Paint brand Nexa Autocolor is advising motorists that it could be a good idea to avoid the use of washing tunnels in order to take care of your car’s paint and sensors. 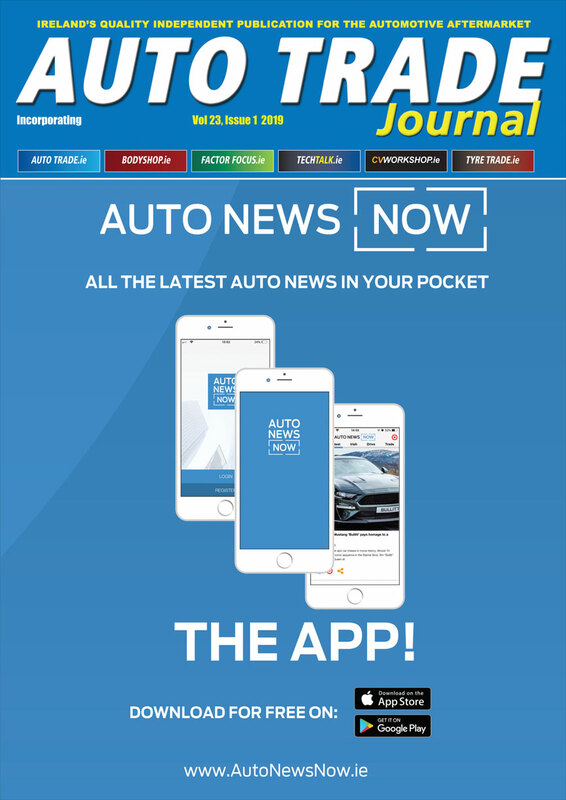 Nexa Autocolor says it could be better to trust in traditional washing techniques with neutral soaps, more friendly with the bodywork and the plastic parts of the car, and to use high absorption microfibre towels so no residue is left in the drying. You must also consider that certain soaps will strip the protective layers off the paint. The paint is then exposed to the elements and it begins to deteriorate and fade. Some abrasive brushes can be too aggressive for the paint of the car – and even produce micro-scratches. They can also flutter the calibration of the sensors or even break them. Furthermore, soap residues or water stains could blind sensors. 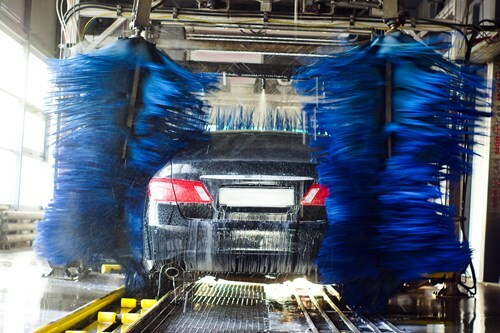 But worst of all: sensors could be broken when putting a vehicle through a traditional car wash.